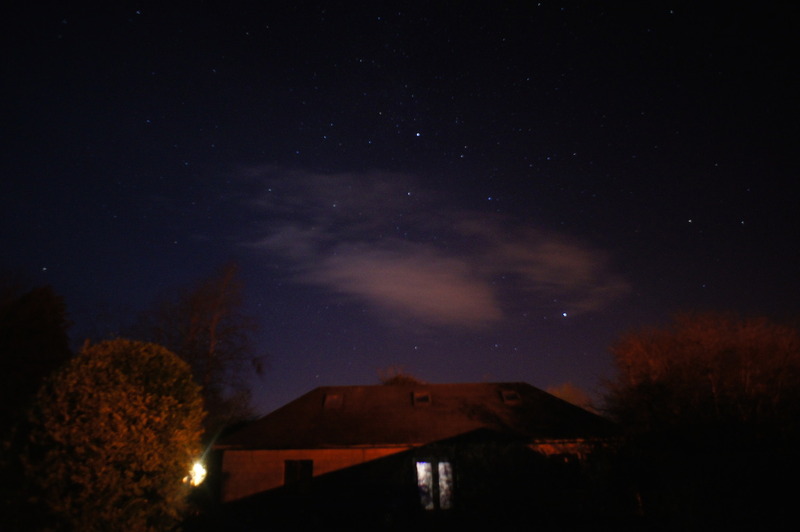 MB took a few shots tonight from his back garden. 8″ Exposures. 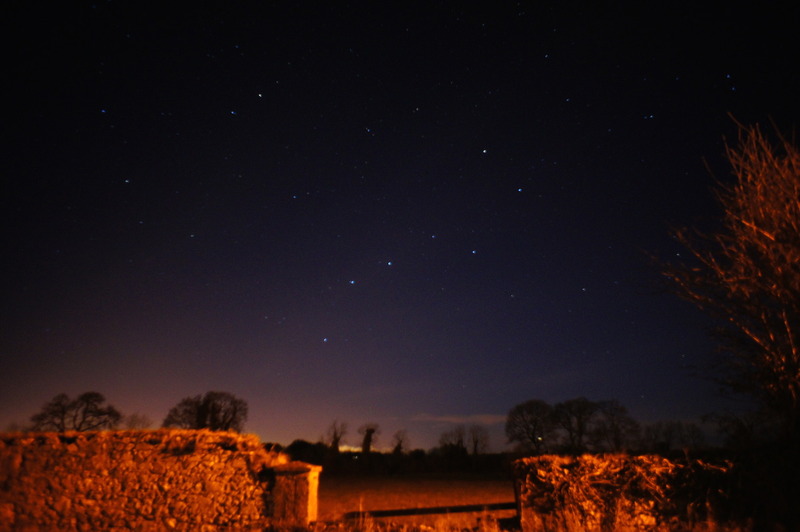 The Plough is clearly visible in first shot. Cold night. Thank you Monika. My usual standard! 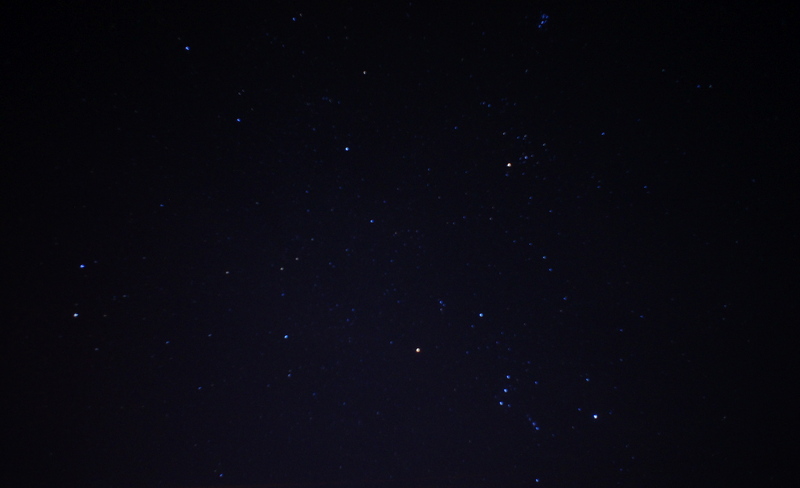 I miss the night sky. 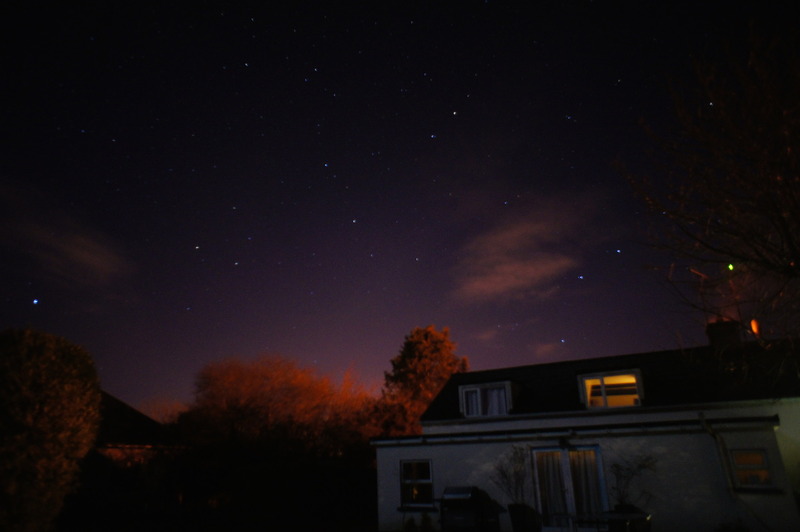 There is so much light pollution here. Thanks for the view! Hi C. Thanks for comment.